Work for Micro Focus SecureLogin? 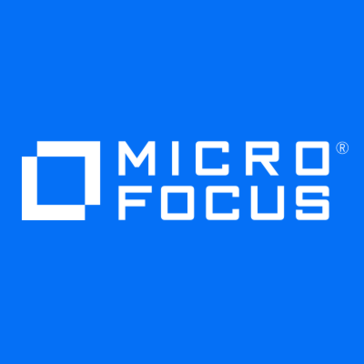 Learning about Micro Focus SecureLogin? "Product Name Explains It All"
What I like best about the software is that it's integrated with so many login portals. What I dislike is a sort of oxymoron. It is the fact that the software logs me in with my secure login info although I'd still like to remember all my un's and pw's. This software simply saves you time which equals money! More work may be accomplished. Security features seem to work as intended without any issue. 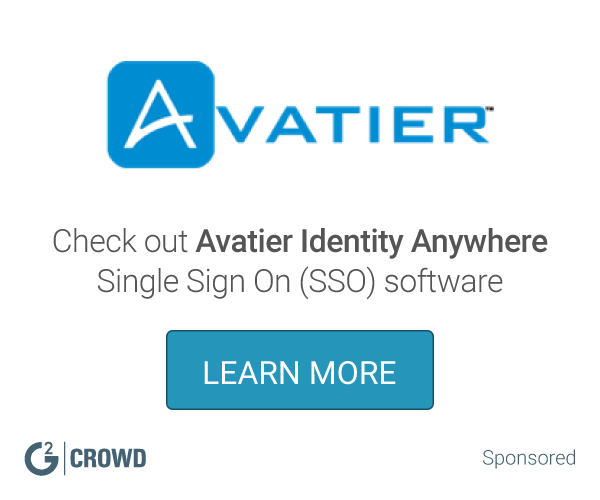 One major business problem that is solved is that 1 software secures my credentials for accessing my accounts and data without needing to write down my credentials or store them somewhere they may be seem. Biggest benefit is saved time which allows me to complete more tasks more efficiently. * We monitor all Micro Focus SecureLogin reviews to prevent fraudulent reviews and keep review quality high. We do not post reviews by company employees or direct competitors. Validated reviews require the user to submit a screenshot of the product containing their user ID, in order to verify a user is an actual user of the product. Hi there! Are you looking to implement a solution like Micro Focus SecureLogin?